Financing your startup is one of the essential pillars upon which many successful companies are built. Founders with a clear roadmap and an actionable strategy for fundraising are far more likely to turn their concept into a flourishing scale up. It is, therefore, advisable to be aware of every available avenue for funding. Most founders will know whether they should take out a loan, crowdfund, seek angel investors or approach venture capital firms based on their stage and type of business. But how many overlook other incredibly useful sources like grants? A grant is a sum of money given by a government or other organisation for a particular purpose. Grants do, therefore, come with some strings attached – usually concerning how the money is used; they are not ‘free’ money. But the strings are appreciably different from other sources which involve paying back interest or delivering returns to investors. Grants, R&D tax credits and ‘Advanced Funding’ can all release vital cash flow without adding extra pressure. As such, experienced investors will expect founders to be taking advantage of these additional capital avenues. You need to qualify. Governments only dish out cash to companies that align with their policies. Finding whether you are eligible for a particular grant and then applying are the most stressful parts. 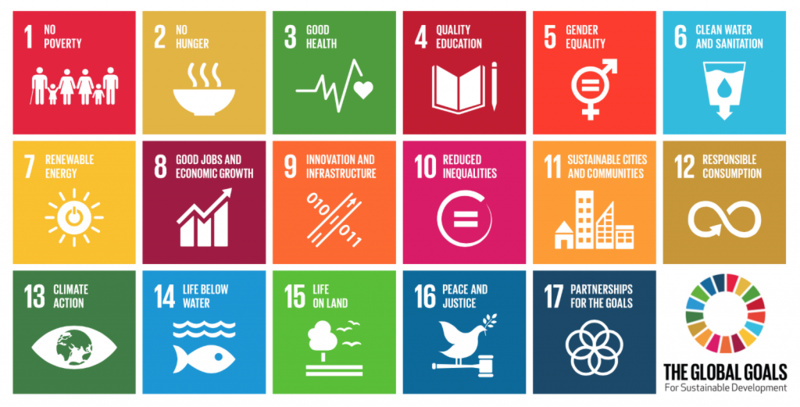 If your company has ‘impact’ at the core of its mission (we use the United Nations’ Sustainable Development Goals (SDGs) to evaluate potential impact), then you probably qualify so it is worth looking around. More on how to do this below. I interviewed two impact-focused companies, Mimica & SafetyNet, about their experience accessing grant money. How is your mission impactful? 60% of the food we throw away is still perfectly edible. Mimica‘s mission is to improve freshness through intelligence. For 1p per label, Mimica’s patented mark of freshness can scientifically tell you when food spoils, accurate to one hour. They are currently running a pilot with Arla, the biggest dairy company in the UK. How is your company set up and what made you choose that legal structure? We are set up as a Limited company and in the process of applying for B-Corp status. We sell a physical product and are a profit-driven commercial operation. It’s just that the success of our commercial venture will have a direct impact on helping to solve the environmental challenges of food waste. We, therefore, fit the ‘profit-with-purpose’ category perfectly. Have you had any negative impact from choosing this structure, in particular with respect to applying for grants? No. On the contrary, most grants require you to have a clear revenue model, so it feels like being a commercial organisation played in our favour in this respect, especially when aligned with the impact we are making. How did you go about choosing what grants to apply for? I had never considered grants but it’s amazing how much help you get when you put yourself out there. I was at my design degree graduate showcase a few years ago and was approached by someone called Kristina Rayko who offered to help apply for grants on my behalf, for a very reasonable fee. I very quickly realised that an entrepreneur doesn’t have the resources to do everything and some jobs are far better being outsourced to a specialist who knows what to apply for and how. She proved invaluable and I received a number of grants which enabled me to get my business to a stage where I had something extremely tangible and exciting for investors. This got me to a point where I could start scaling and looking for external investment to fuel this. What are the key grants or programmes that made a particular difference for you? So, it’s always good to think of all the different industries you touch on and research what grants or awards are available in those fields. When is it good to apply for Grant funding compared to raising investment for equity? Grant money is great initially for a number of reasons – and not least because you don’t have to give away any equity! However, it often comes with strings attached, is usually a relatively small amount of money and is a one-off. This makes it difficult to plan too far ahead. Raising investment helps you make better long-term decisions rather than the short-term horizon. 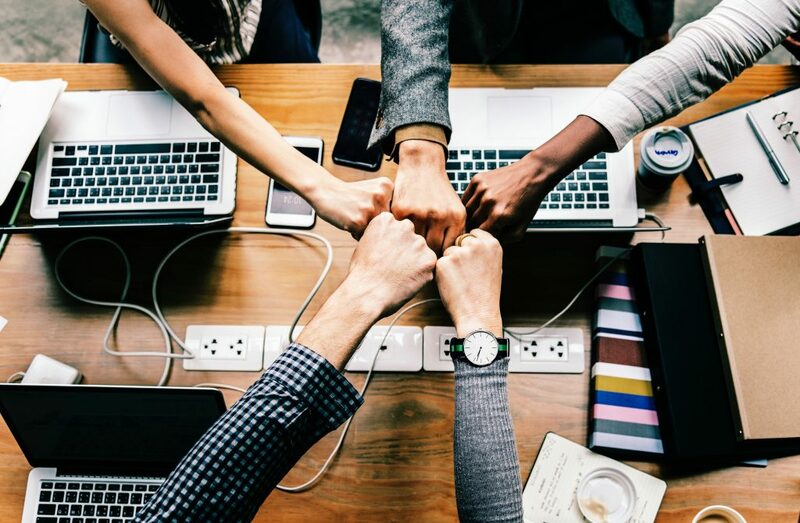 You might give away a piece of your business, but that money – if well spent – can also serve to help you grow your business much quicker, with a motivated, stable team who can share the long-term goal and vision with you. The process of raising investment is also a particularly helpful exercise in helping you to think more strategically about what your company is and where it’s going, as you need to be so clear about what you are offering to investors for their money. Removing these key worries of where the money is coming from and whether your team is performing, means you can spend more time on focusing on the sustainability of your business and where you’re going with it. Any tips you would share with budding Impact entrepreneurs? Seek advice from everyone and everywhere. Grow your network and plug into it as much as possible. 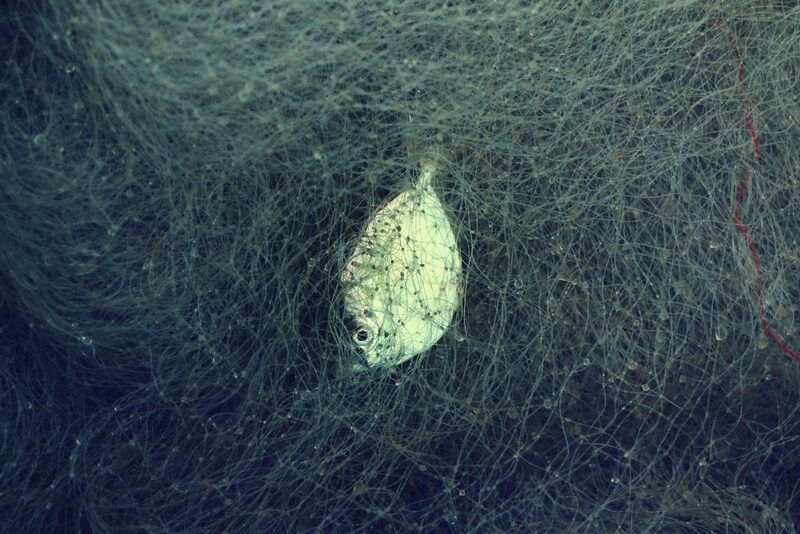 Over-fishing and bycatch are massive global issues with few clear solutions. SafetyNet designs and builds devices that use light to increase the selectivity of commercial fishing practices, making the industry more sustainable. It seemed like the best idea when I started needing a business bank account to handle grants/payments. It also felt like people would take the project more seriously if it was advertised as a company that planned to generate value to fuel profits and dividends – that impression has changed now but we’re still keen to prove out the “Profit with Purpose” approach. Sustainable businesses need to operate with a lot of the same values as social enterprises, so it makes sense that we have become a bit of a hybrid – particularly given our goals/approach. If I was to do it all again, I’d have started the company as a Non-Profit in order to be eligible for more grants during the extensive R&D and community building phases that took around 6 years. SNTech has been lucky to receive the financial support that it has, but our legal status has prevented some of our bigger backers from being able to support us with larger grants (e.g. Schmidt Marine Technology Partners). I really just looked for aligned goals or ethos. We’ve benefited from a range of different types of grants. Academic/Scientific/R&D: Things like Horizon2020 where we are a technical partner are all about R&D and turning science into technical reality. It’s basically an innovation grant. We’ve been far more successful with EC/EU grants in this space than with UK (we have won 4/6 EU grant applications and 1/11 Innovate UK applications). Philanthropic/Impact: These types of grants constitute things like the Eric & Wendy Schmidt Family Fund, Stephen Lloyd Awards. People who love what we’re doing and want us to be able to proceed with confidence, so they help with money and connections. Bayer’s Impact Foundation just awarded us EUR150k because they like what we’re trying to achieve. Competitions: Pitch2Rich, James Dyson Award, Hello Tomorrow. These are smaller (but still helpful) wins that we’ve had where it was basically an open call for people doing cool stuff. James Dyson Award – £11k cash and huge amounts of publicity that started us on the Horizon 2020 track (Scientists contacted us based on the media Dyson generated. The Schmidt’s contacted us for the same reason and people still contact us today). Schmidt Marine Technology Partners – Telling people that the ex-Google chairman and his wife back your company genuinely makes them sit up, listen, and want to get involved. Horizon 2020 – [Relatively] high amounts of project funding for specific development purposes. We’ve improved how we channel the funding into outcomes that we need as a company, while also satisfying our project partners. In the early days, it was very easy to get distracted by unreasonable requests. As an established company with a sensible burn-rate, attempting to commercialise a particular product it can buy you the time/resource to work on other things (potentially hiring people to work on something not totally aligned with your commercial activities). For us, the Bayer grant will pay for us to focus on working with developing countries and smaller fishing vessels than the larger, developed fleets that make up our day-to-day activities. Keeping a company afloat in the early stages, generally with softer money and nicer stakeholders who want to see you succeed and will often help more than just money. They tend to be more excited by the work and therefore will give you a slightly easier time of it. For us, raising investment for equity is because we want things to happen faster. We know where we’re heading and the only thing stopping us getting there quicker is the lack of immediately available resources (we have project payments coming in fairly regularly, but we can’t make a radical change or scale up). Do your R&D as a non-profit (although that does bar you from Innovate UK funding, but we’ve never won any of that anyway). Get noticed by a tech/bank/aristocratic family (or try). They love the stories that come out of their financial support. Collaborate and build your network up to the point where it starts being too much work to maintain it. Find the people you need, keep them sweet (by doing good stuff with them) then be quite careful about where you expend your energy to make friends (e.g. for us at the moment it’s investors). Anything else you’d like to mention that would be interesting to entrepreneurs with regards to starting an impactful business or getting money for it? Be honest (to other people and yourself). Ask for help (something that seems impossible to you might be incredibly easy for someone else). For us, it’s been access to vessel time (and media exposure), which there is no way we’d have been able to afford otherwise. Find someone(s) to start it with you. Building a company on your own is LONELY and HARD. Finding someone who shares your passion and has complementary skills will not only make the experience more fun and rewarding but also more likely to succeed, less lonely and it will be easier to make decisions. I’m lucky enough to be joined on SNTech’s journey by a phenomenal team, but it took a while to get there. Don’t be precious about not winning grants/competitions. We’ve lost so many now, but we’ve won some great ones. The only thing that’s changed is that we apply for way more now, to raise our chances of success. Raise your luck coefficient by making sure people know what you need! How can you get grants? But it’s a pain to navigate. You have to scroll through reading each one to see if it’s relevant to you. 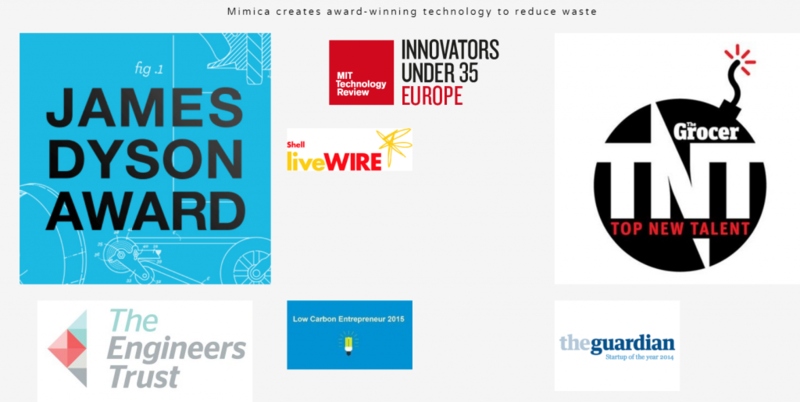 If you have the time and resources, it’s worth spending an afternoon on Google searching for grants that fit your company mission, or, as Mimica did, you can enlist a specialist to do it for you. This will have the added advantage of ensuring that the applications you send off are well-conceived. Many companies we’ve worked with have also found GrantTree very useful. They have developed a specialised suite of services to help businesses make the most of government funding; and to manage the part it has to play in the cash flow forecasts of scale-up businesses. You can contact GrantTree’s team of specialists on team@granttree.co.uk if you want to find out more about the positive impact that government funding could have on your business. We are now partnered with them and you can use the code GTAIN to claim your member discount.